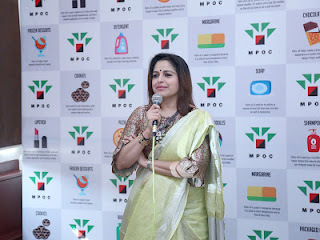 Hi guys, a month back we all enjoyed the beautiful festival of Navratras, Dussehra and most Grandest of All Diwali! I feel it adds to the cheer and brings the flavour of the festivities a little more. So i will Begin with sharing a few things i bought within 2 months in Makeup ,skincare and other stuff to help you all , so that you can go and splurge on some shopping for the upcoming Festive season for Christmas n New years. 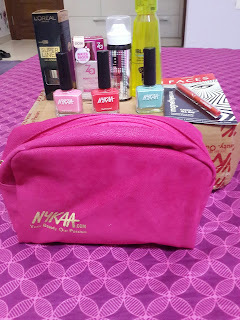 This Shopping splurge is from when i last updated my last post on 10th oct to November. 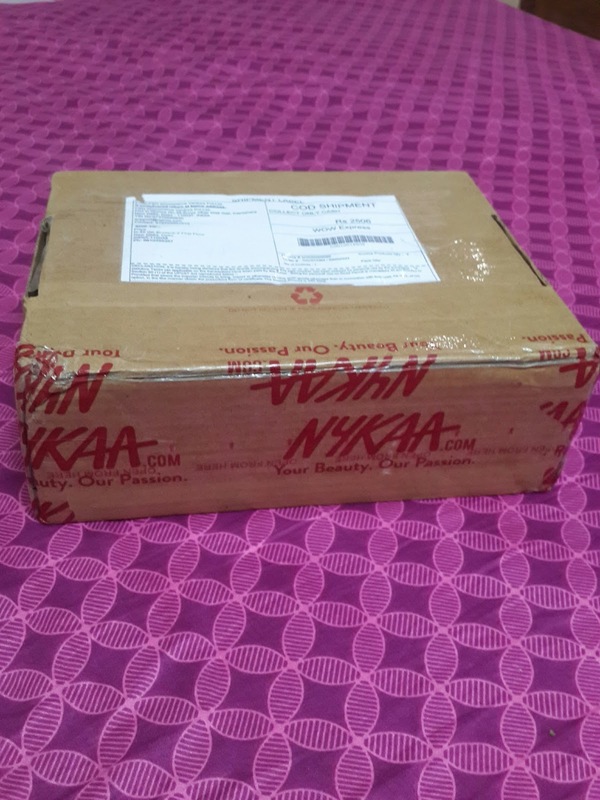 This is a BodyShop , Nykaa and ZA haul . 1. TeaTree BBcream in Shade 01. 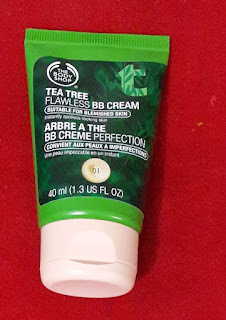 It is my go to bb cream these days, this is my 2nd tube as my 1st one is about to run out.It is specially meant for people from Combination to oily skin, even normal people can use it after moisturising their face.It blends beautifully and leaves your skin matte. It is even effective if your skin is breaking out or having an marks as the teatree range specially helps cure the skin along with making you look flawless. This is for all the green tea lovers, a Fuji green Tea Awesomeness on your body. Couldn't have asked for more from Bodyshop. 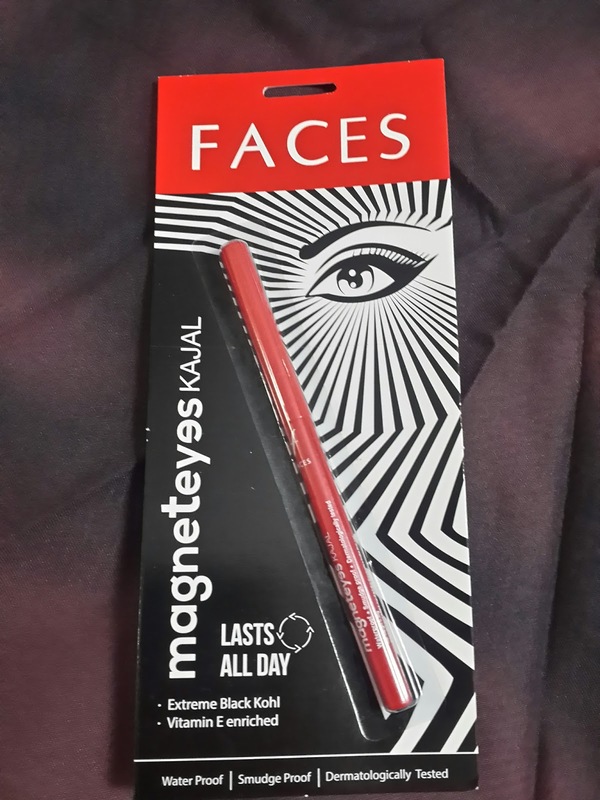 It retails for Rs1295 for 250ml of product. But it goes a long way coz you scrub 2-3 tyms a week only and you take a spoonful for ur entire body. 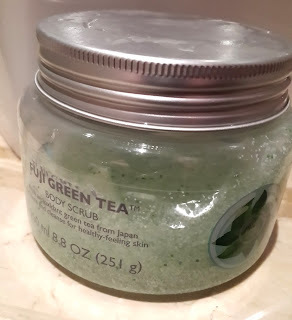 The fragrance is amazing and the small granules of the scrub actually tend to give you a nice massage and remove the dead skin and your body feels soft and supple afterwards.I would advise all you green tea lovers to definitely try this one.Its worth it. 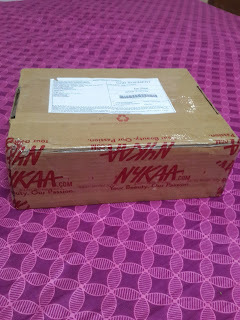 I did 2-3 hauls from Nykaa.. 1st one was during Navratras when there were many offers going on around Up till Dussehra. This is just the perfect gel liner. 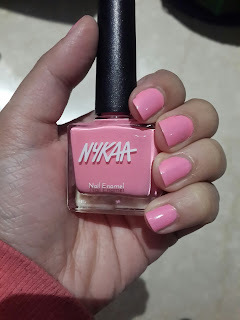 So creamy and easy to glide on.Thumbs up! It is the perfect liquid foundation as its water based, it is very light weight and has a sheer coverage but it is buildable. It is very easily blendable and gives a very natural finish. The days when you don't have the time for Shampoo and you still don't want your hair to look greasy you spray a lil bit of the Awesomeness to add a little bit of volume to your crown area from where your hair can look dull. I have used this a several times and now i just can't do without it for my second day hair. 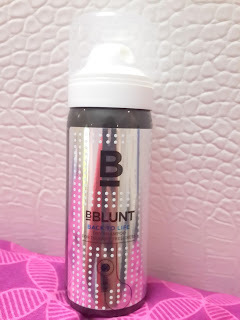 You spray 4-5 times all over your hair after hair washing n towel drying up till the hair is damp and when you will blowdry your hair after it adds good Volume to your long hair. 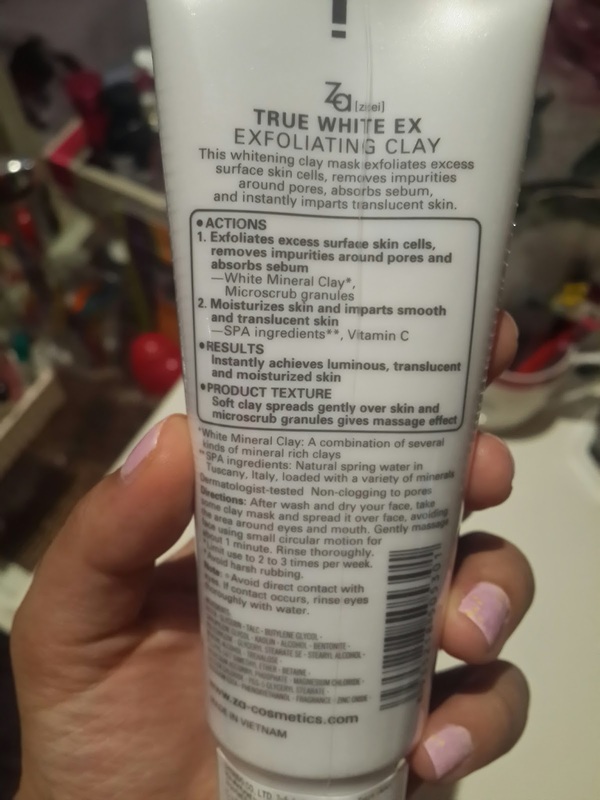 I really liked the results after using it. 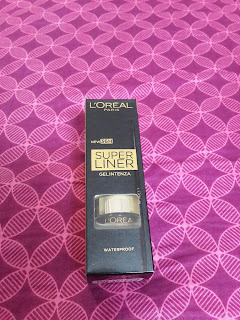 I use it after every wash now :) It costs About Rs 550. When i saw these on Nykaas instagram page i went crazy. I was badly waiting to put my hands on it. So finally i had to buy these babies from the site. 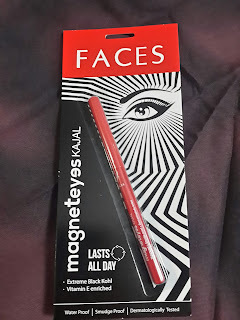 I went and bought 3 shades to test how is it color pay off and the stay. 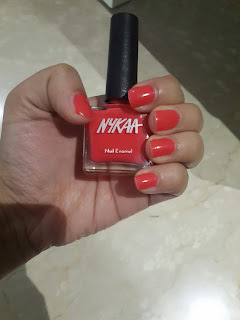 And trust me these are one of the best Nail paints and they are so reasonably priced for Rs. 149 each. Its a Thumbs up from my side when you are getting something so good for just for Rs.175. 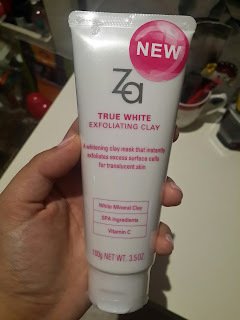 As we all know that Za is one of the best skin care brands so i had to get my hands on a good clay mask and when i happened to come across this then i had to purchase it. It has a white like consistency with exfoliating beads to scrub. Therefore it is a Scrub+ mask in one. Take a lil bit and spread on a cleansed face and massage for 1-2min and then wash.
You notice a huge difference, your skin will feel very smooth and all the clogged pores will open up. I will be doing reviews of these two once i use them for long enough. 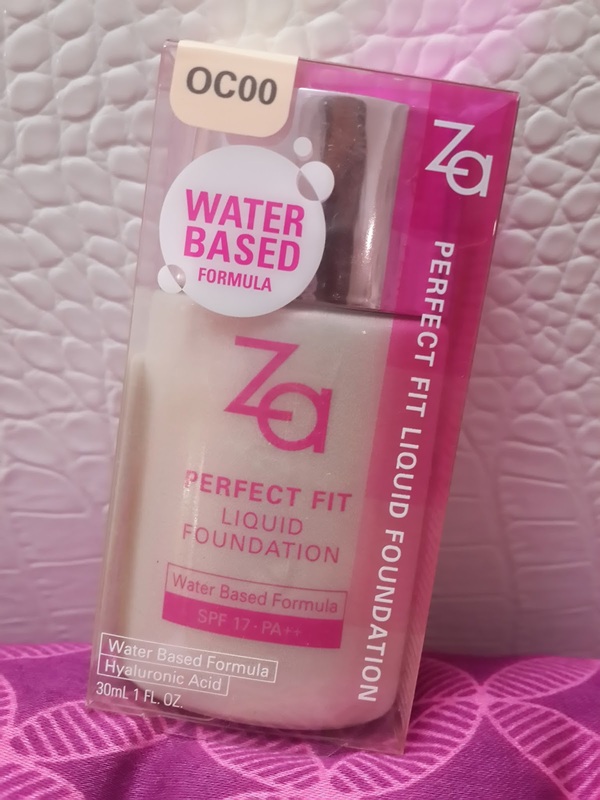 Please comment under my post or my fb page for reviews on these.But just for your info Toners are used after facewashes to balance the PH level of the skin and Serums are light moisturisers which have added advantages. 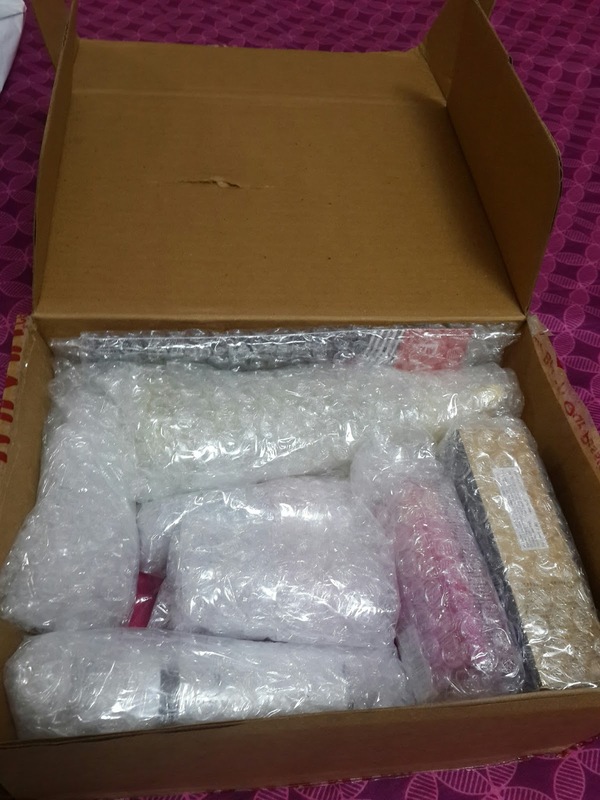 I have more Makeup hauls for November-December which will be coming up on my Blog soon. So watch out this space for more. So Keep shopping this festive season and keep it stylish.